I’d like to think that the uber-rich have to put away their McLaren P1 or Ferrari LaFerrari for the winter and transition to a beater. Of course, their winter beater can’t be anything like a WRX or Jeep though, they are the 1% after all. 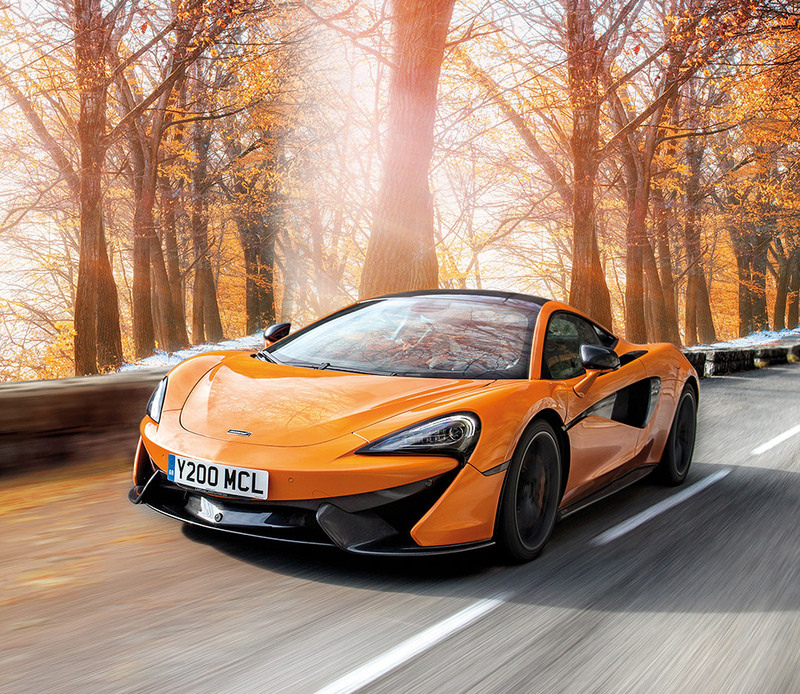 With that in mind, McLaren has a new winter package that can turn the sweet 570S, 570 Spider, or 570 GT into a winter beater for the well to do. 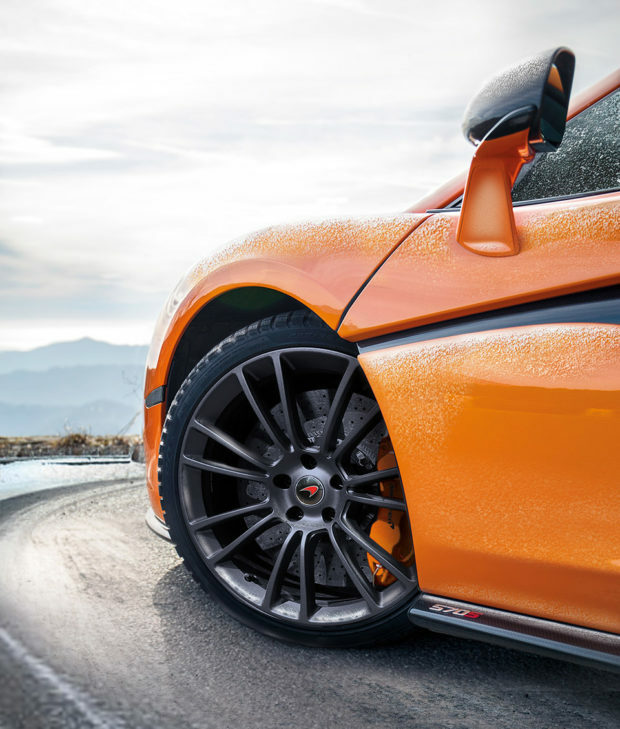 The package includes a set of specially designed Pirelli MC Sottozero 3 winter tires mounted on a set of forged, 14-spoke gunmetal finish wheels. That means all you have to do is have your manservant go out to your palatial garage, raise the car on your hydraulic lift, and switch the wheels over for you. The tires are good for driving at temps under 44ºF and have a chunky tread for displacing water and snow. 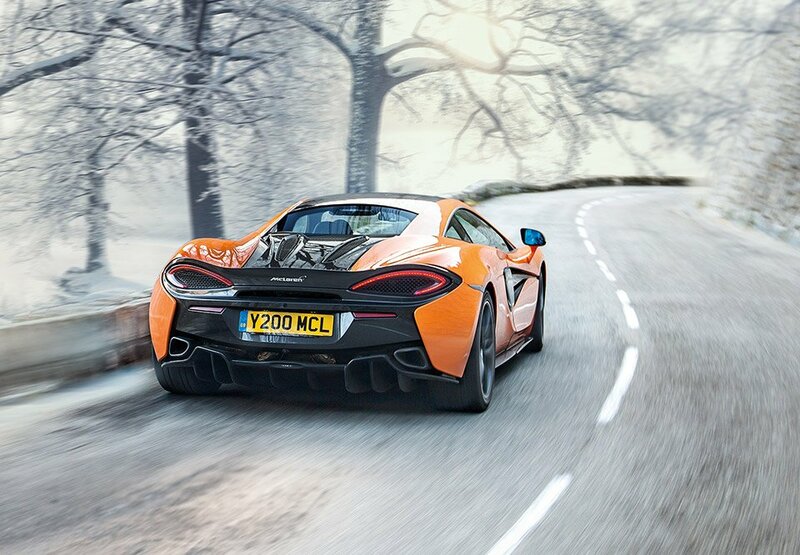 We have no idea how much the winter wheels and tires cost, but for the folks who use a McLaren as a winter beater it doesn’t really matter.